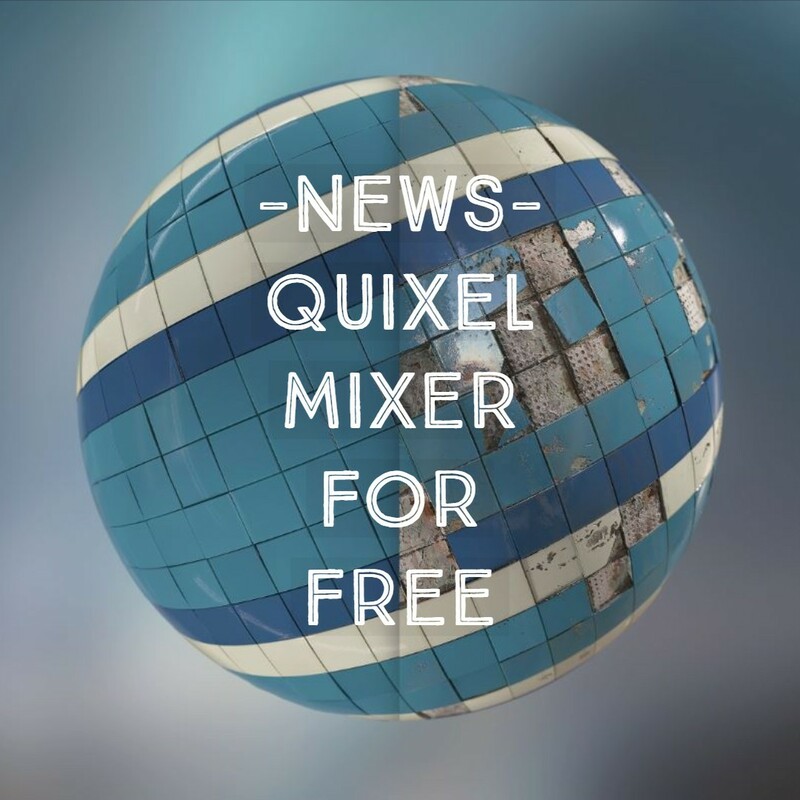 Quixel’s PBR Material Authoring Tool “Mixer” is now available for one year free of charge during the consecutive beta release and as a stand-alone tool. 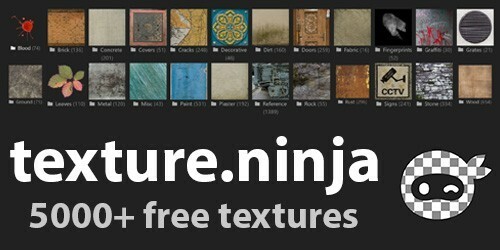 The beta rolled out last year and is expected to replace its own Photoshop plug-in precursor “Quixel Suite 2.0”. Thus, the company also dissolves the dependency on Adobe – a wise move in response to the purchase of Allegorithmic? Among other things, Quixel has become known with the Megascans Library, which now includes other new free assets. Mixer was previously only available in combination with a subscription to Megascans. What can the mixer do?